The Nike Air More Uptempo University Blue is the last Nike Uptempo release from the “University Blue” Pack that debuted back in February. 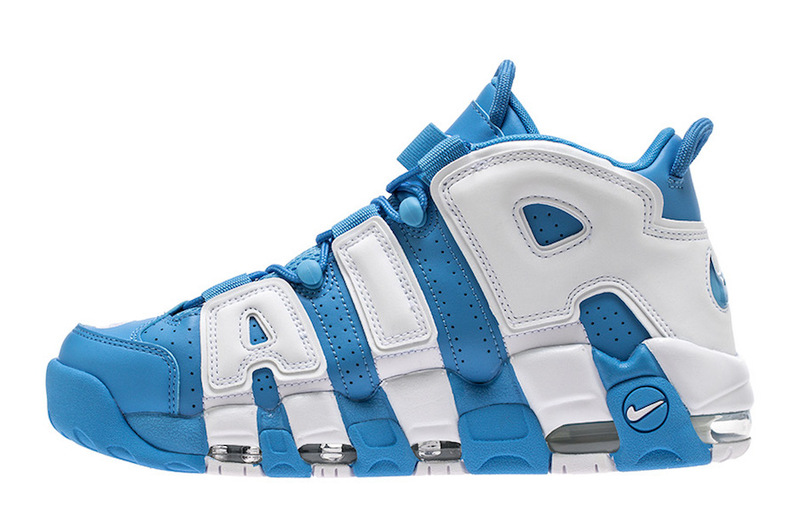 This Nike Air More Uptempo comes dressed in a UNC Tar Heels-like color scheme. Featuring a full University Blue upper with White on the oversized “AIR” lettering across the shoe. Other details include perforated detailing, White Nike Swoosh logos on the tongue and toe, along with a Blue Swoosh on the back heel. 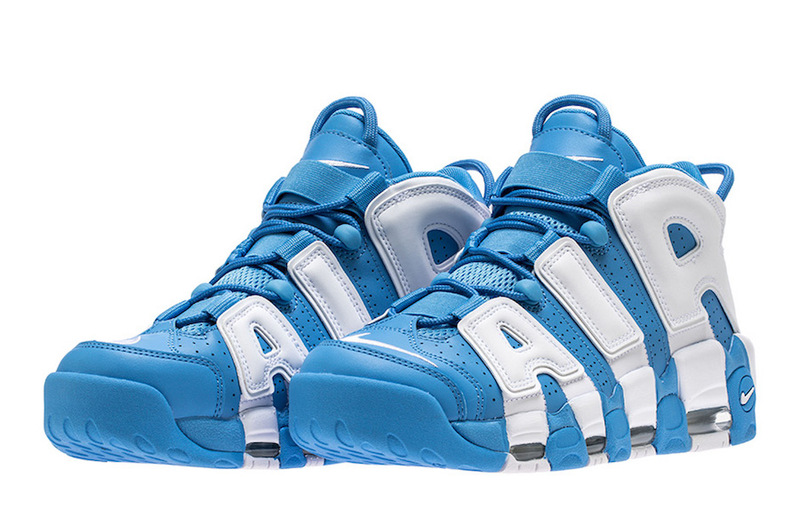 Look for the Nike Air More Uptempo “University Blue” to release on September 1st at select Nike Sportswear retailers. The retail price tag is set at $160 USD. UPDATE: Nike releases official photos of the UNC-like “University Blue” Air More Uptempo.